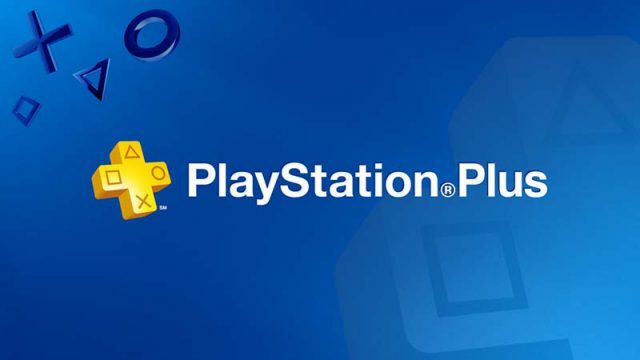 Sony has launched a PlayStation Plus promotion which offers gamers extra value. Sony has announced that its PlayStation Plus prices for South Africa are set to increase at the end of August. Here are the free games PS Plus members can get their hands on this month! Here are the free games PlayStation Plus subscribers can enjoy this month. You may want to reconsider your PlayStation Plus subscription in 2017. These are the games Sony is giving PlayStation Plus subscribers this month. Horror and disguises await us in October’s free PS Plus games. Are expensive console subscriptions worth it in South Africa? Exchange rate aside, we are still getting the short end of the stick. Whether you’re a fan of PS Plus, an Xbox Live Gold member or a subscriber to Humble Bundle’s monthly bundle, February’s free games are here. These days, with the Rand currently in the toilet, value-added services like Humble Monthly Bundle, PlayStation Plus and Games with Gold are hugely important. In spite of the hubbub PS4 gamers have created over the lack of AAA releases, we’re rather fond of this month’s PlayStation Plus Instant Game Collection.